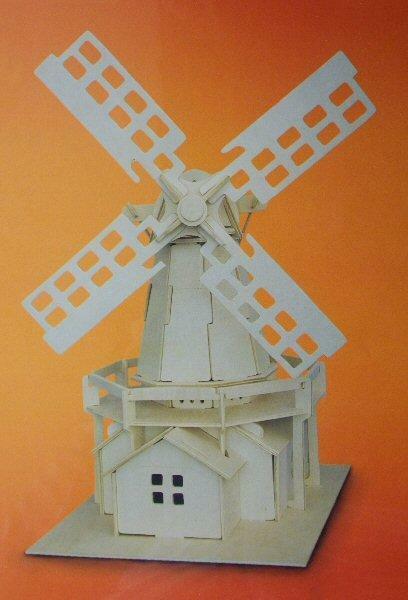 Wooden windmill kit which is a suitable size to be used in 1/48th scale. Ideal for the kit bashers. There are no opening sides so if you want a scene inside you will have to leave a side off or make one removeable. 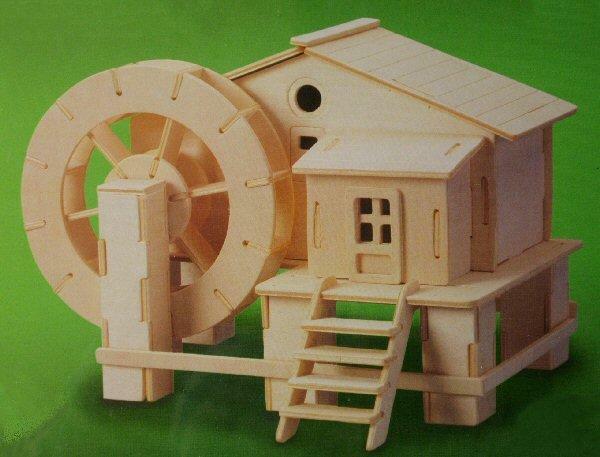 All pieces come pre-cut, simply press out the pieces and slot together.